This site is an archive of old images. To see newer photos, visit my flickr pages. 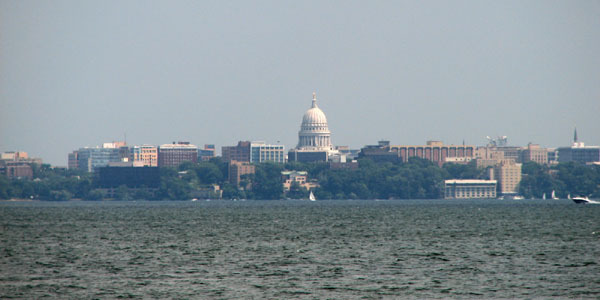 The State Capitol as seen from across Lake Mendota.